Sports Rendezvous: Arsenal Supporters' Trust vote overwhelming for Arsene Wenger to be sacked. Arsenal Supporters' Trust vote overwhelming for Arsene Wenger to be sacked. 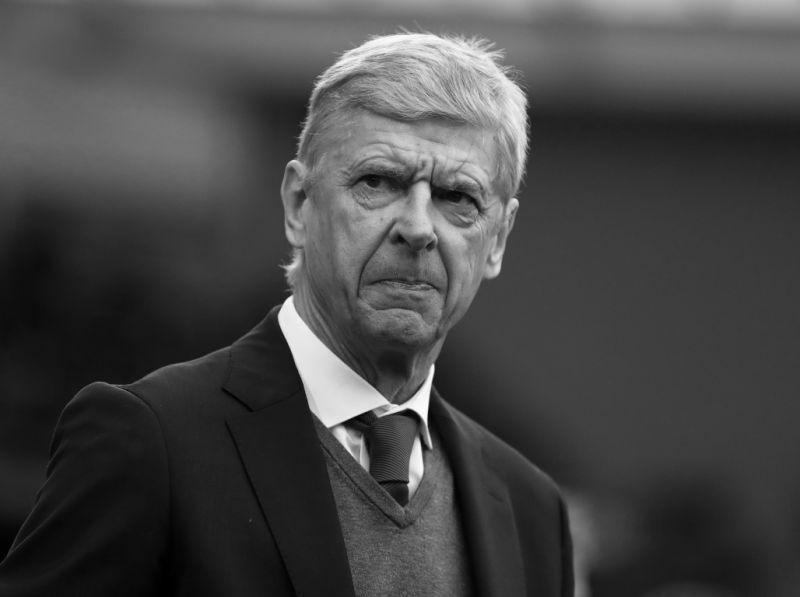 Support for Arsene Wenger from the Arsenal fanbase appears to be waning after eighty-eight per cent of a prominent supporters group voted in favour of his contract being terminated at the end of the season. The Arsenal Supporters' Trust canvassed their 1,000 members ahead of their annual general meeting on Monday night, with those who responded overwhelmingly calling for the Frenchman's 21-year tenure to come to a close. The Gunners lost a fourth game in a row following a 2-1 defeat at Brighton on Sunday which leaves Wenger's side 13 points off the top-four. A large majority of travelling supporters at the AMEX Stadium chanted "we want Wenger out", with the club 33 points adrift of runaway leaders City and closer to the foot of the Premier League table than the summit. During the current run, Arsenal were outclassed by Manchester City in the Carabao Cup final having already seen their FA Cup defence end with defeat at Nottingham Forest in the third round.